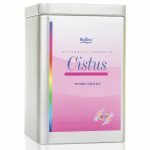 BioPure Galactose (D+) is derived from proprietary organic 100% plant source and is refined to a very high standard for purity. Galactose has been identified as one of 8 essential sugars needed in the diet for proper cell development and functioning of the human body. 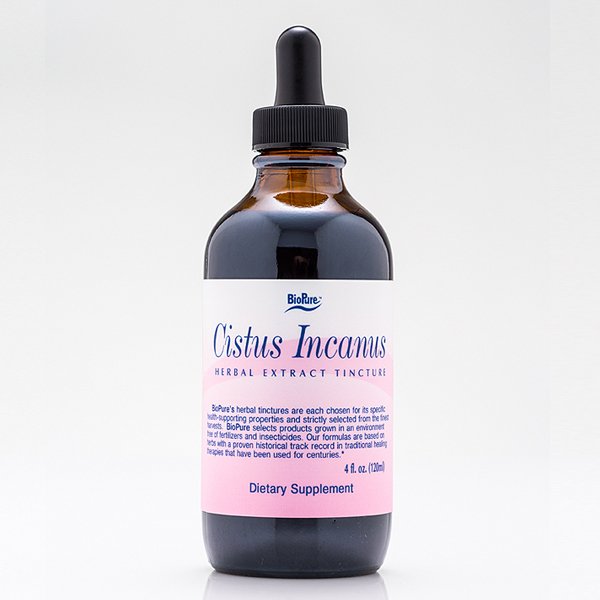 It has shown to contribute directly to critical biological processes within the body. It is a fundamental and structural substance for the matrix of cellular and intracellular functions. 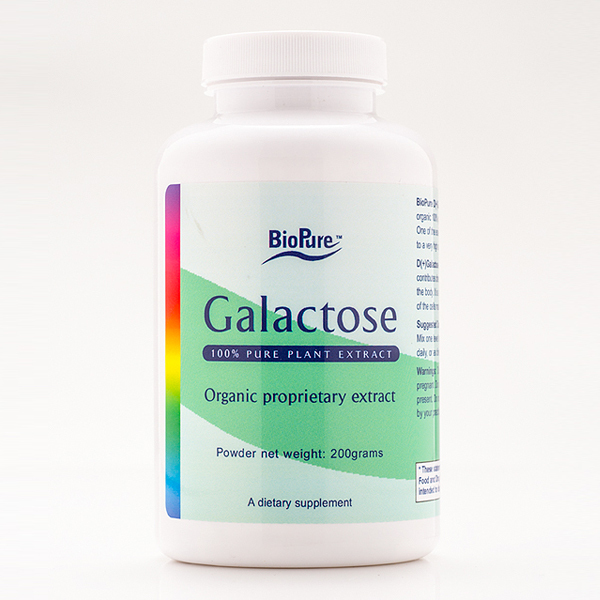 BioPure Galactose comes in powder form; 200 grams per bottle. SKU: 565. 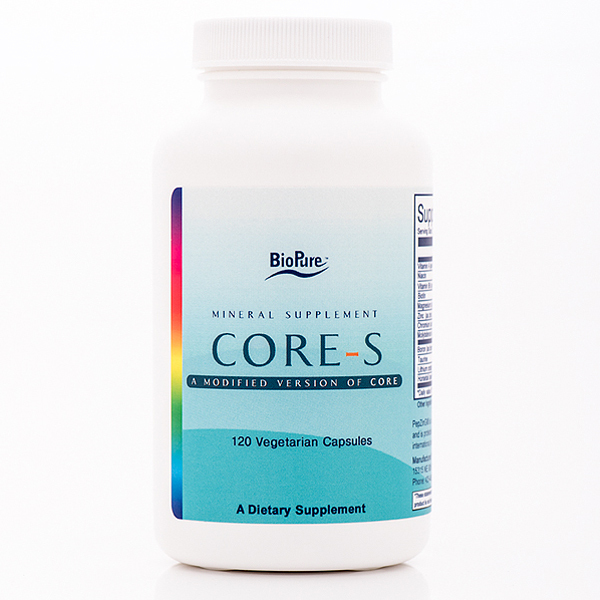 Categories: Immune Support, Nutrient Therapy. Tags: BioPure Galactose, BioPure Galactose Powder, Galactose, Galactose Powder, Galactose Powder 200g.